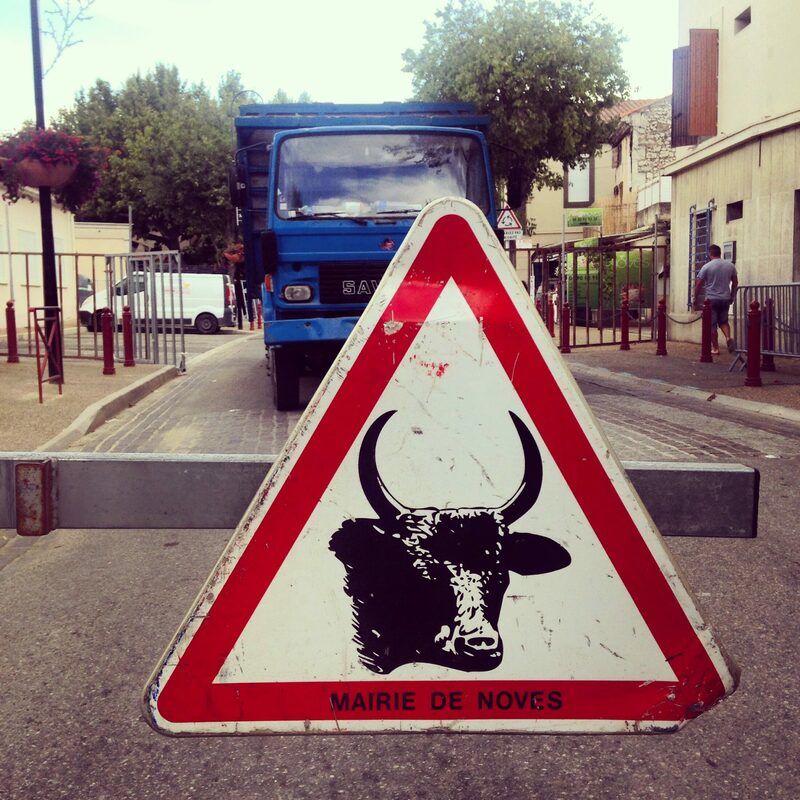 Click on the link above for pictures and an explanation of the types of bull running you’ll find here in Provence. A festival celebrating the most beautiful vintage yachts from around the world. For your inner farmer: 120 producers, tastings, farm animals and more! 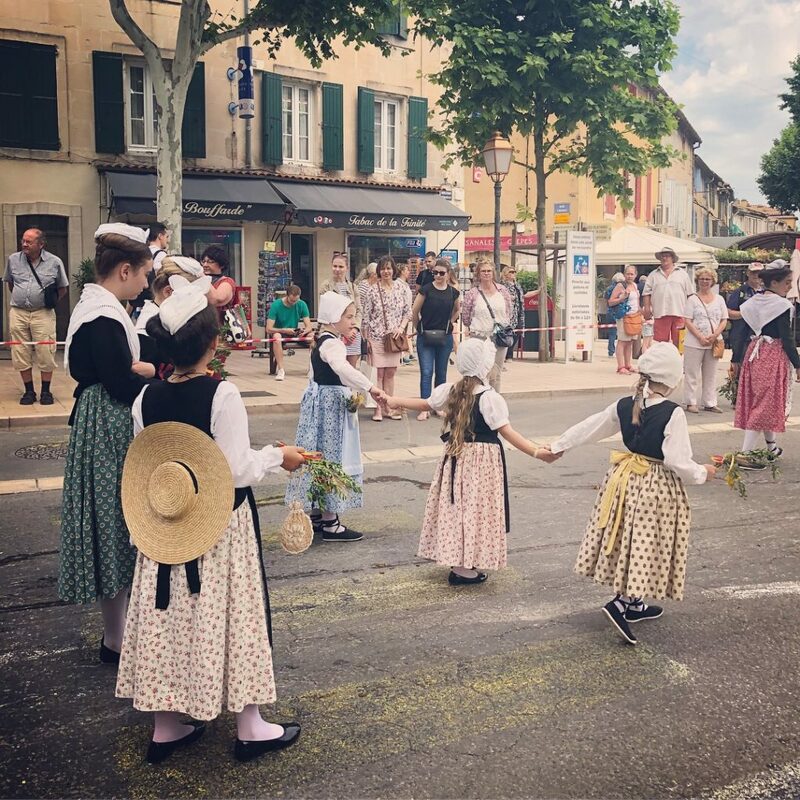 These events are so much fun and often occur during the summer months in the Luberon villages. Basically, it’s race with homemade cars made from wooden cases. Expositions, walks in the countryside, learn about the production of Camargue salt and bird wildlife. 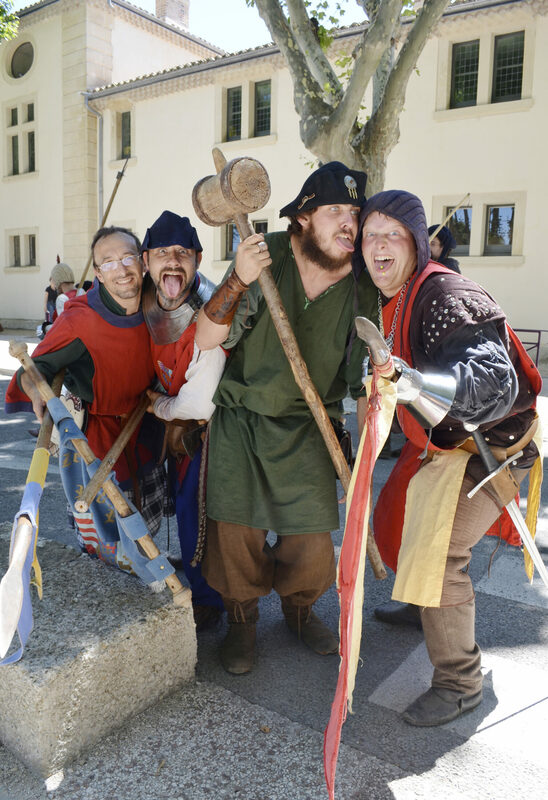 This year, the Tarasque of Tarascon will be taking part in St Eloi in Maussane. Come to the village for great ambiance and watch the locals fill up with pride as they see the decorated chariot rush by. 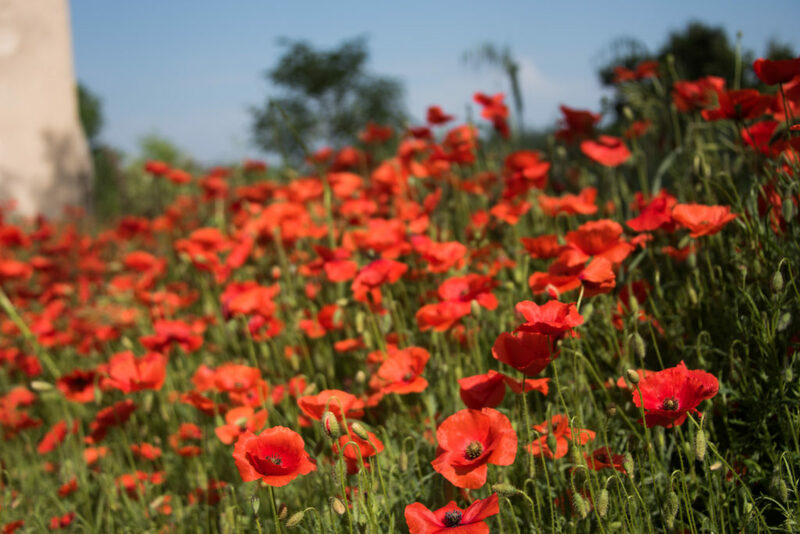 Come see the best of French living in the South of France. Pottery, home decor, gardens, fashion and more. Parades of pin-up girls, food trucks and any type of French homage to the rock and roll of a bygone era. The assumptions on American culture may be erroneous, but entertaining all the same. This should be interesting! 10h-22h. Traditional market including a parade, a blessing for the beloved cherry harvest and at 12h30 a country style meal. A lovely day out. Cherry festival in one of the villages responsible for some of the best cherries in France. Classical music festival held in the superior acoustic of the Roman theatre in Orange. Festival continues until August, click the link for the program. Free live music in every single city and village on this day and night. Amazing!! Bring on the rosé! Pick your green walnuts today to make walnut wine! Also, fireworks in many towns throughout France or village bonfires starting around 21h30. Les Baux de Provence and Fontvieille will light bonfires, weather permitting. 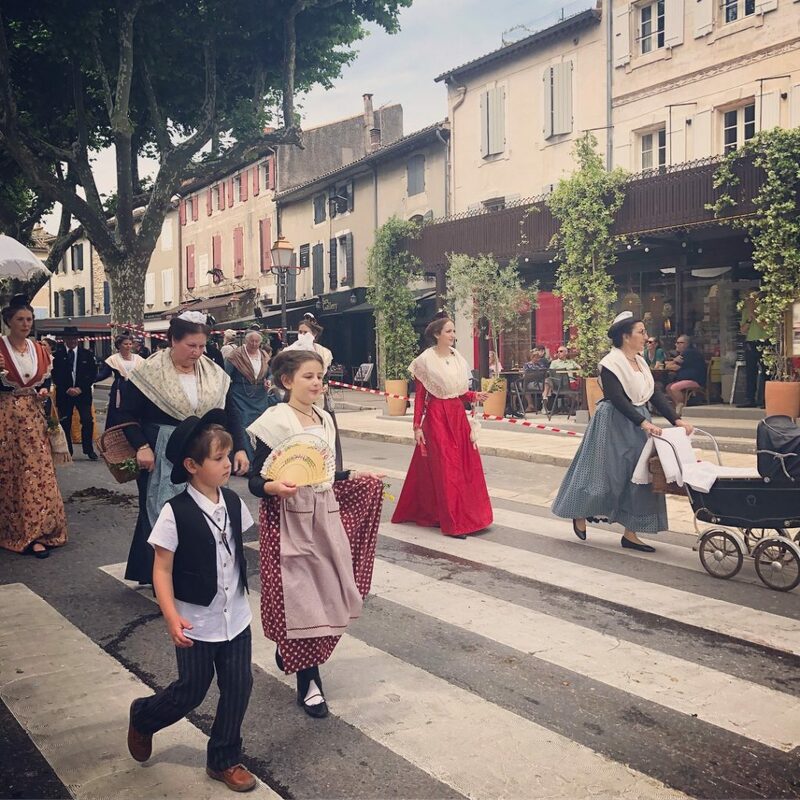 Rambunctious festival in Tarascon celebrating local traditions. It all ends with a parade where the Tarasque monster is chased throughout the streets! Click the link for more information and pictures. 50 artists showcasing their work for the evening market winding through the streets of beautiful St Remy. Starts at 19h. This is the first of the season and will be every Tuesday night until the 11th of September. Locals wear the traditional dress of Arles. A sight to see! Grab a picnic and head to the Pont du Gard, an impressive Roman aqueduct built to supply Nimes with water. A light show and fireworks!! Food trucks assemble to give us a little bit of hipster lifestyle in the countryside. Every Tuesday. I literally tried going to this every Tuesday last summer and couldn’t make it. I will not let it escape me this year! An exhibition celebrating the mastery of Picasso, a common theme this year in museums all around France. “Presenting 71 paintings and 26 drawings from prestigious international public and private collections, the exhibition focuses—for the first time and exclusively—on the development of Nicolas de Staël’s work during his Provençal period, between July 1953 and June 1954. Go to Vide Grenier to find the ones nearest you. See my article about Vide Greniers to learn more about flea markets in Provence.